I am an ardent believer in the necessity for the songs we sing in our churches to be firmly founded in the scriptures. 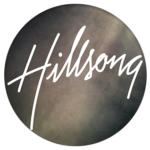 I grew up in a Baptist church, went to an Anglican (Church of England) school and now my family and I call Hillsong (a Pentecostal church) home. I have experienced firsthand how enriching diversity within the Church can be to shaping a thoughtful theology. 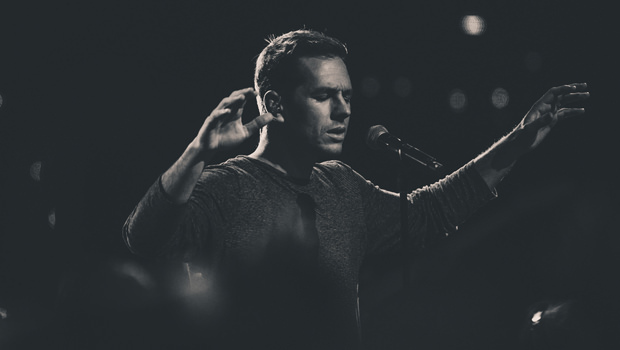 Though I also believe worship, especially through corporate singing, has great potential to unify the diverse Church around our commonly held beliefs. My prayer is that the use of poetry and song would never obfuscate the immutable truth and power of the bible but only ever help to further our understanding and worship of an indescribable God, and promote unity in the Body of Christ. I am certainly grateful for my pastors who continually challenge us to serve our church and beyond with a new song and to continually push for truth and accuracy in our lyric writing. 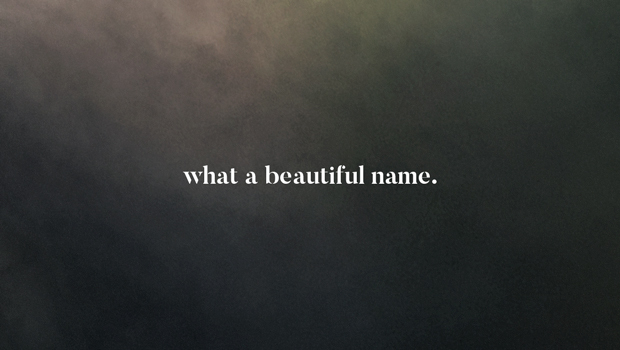 So with that said, I wanted to take a moment and share some of the scriptural inspiration behind the song ‘What A Beautiful Name’. Brooke and I are so encouraged by the apparent diversity of churches singing ‘What A Beautiful Name’ and wanted to provide some insight into the revelations that we referenced as we wrote this song. Verse 1 begins with Jesus (the Word) at the beginning of all creation (John 1); He was with God and was (and is!) God (John 1:1). The mysteries of our infinitely beautiful and glorious God, once hidden for generations, have now been revealed through Jesus (Col 1:26). When Jesus took on flesh we (humanity) got to see the glory of God (John 1:14); the Name of Jesus reveals the beauty and glory of God. While God is all-sufficient, all-powerful and all knowing; the God of creation and of eternity; He is also God whose love surpasses all knowledge (Eph 3:19). In verse 2, we wanted to describe the love of God, who, though in need of nothing, so loved the world that He chose to send His one and only Son, so that we may not perish but have eternal life with Him (John 3:16). In a recent exchange on the first two lines of this verse, my friend Glenn Packiam, who I admire as a great thinker and songwriter suggested this clarification of context: “Heaven– God’s space– and earth– human space– were one. But sin fractured the union of heaven and earth. The beauty of the Gospel is that God’s solution was not to come down from heaven to airlift us out of earth, but rather to bring heaven down to earth in such a way that it would renew everything”. I agree completely. Through the incarnation and ministry of Jesus, the Kingdom of Heaven has been brought down to earth (Matt 4:17). God is eternal and was fully God before (and after!) creation. His presence is perfect and complete and yet He chose firstly to create humanity, and then like so many times since the fall, to reconcile His people to Himself. There is nothing in the scriptures to indicate that God has ever been lonely, but the scriptures do demonstrate a loving God who actively desires reconciliation with humanity (John 3:16). It is certainly not that God needed us, but as the lyric hopefully describes, God didn’t want to leave us out of His eternal plan for salvation (John 17:24). While we were still sinners (our sin was great), God showed us that His love was greater; as Christ died for us (Rom 5:8). 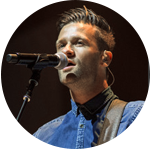 Now we can sing that nothing can separate from the love of God (Rom 8:35). When I stop to think of the grace and love of Holy God, I am filled with wonder. The death of Jesus tore the veil of the temple (Matt 27:51) that put simply, separated people from the presence of God. We now have access to God through the death of Jesus. But death could not hold Him, sin and death have ultimately lost any power (e.g. Rom 6:9) for Jesus rose to life again. The heavens are roaring with the praises of His glory and power (Rev 19:1). 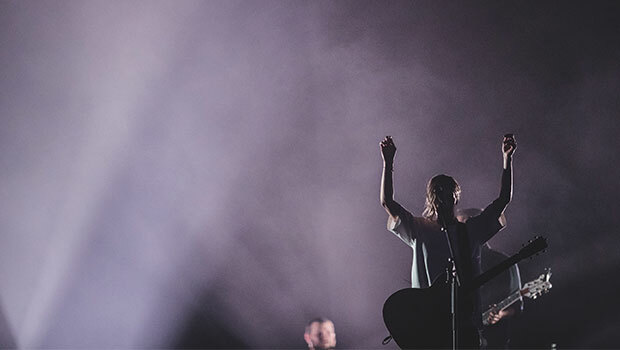 Though variations of the phrase ‘Yours is the Kingdom, the power and glory forever’ cannot be found in Jesus’ original prayer in Matthew 6 (The Lord’s Prayer), the words have been used as a corporate conclusion to that prayer for centuries. We varied that phrase slightly by saving the word power for the final chorus and adding “Yours is the Name above all names” (Phil 2:9) as a fitting summary of the beauty, wonder and power that is in the Name of Jesus. Our words and songs will never fully describe the glory, beauty, wonder and power of our God; they will only ever be an imperfect attempt at describing a perfect God; though as we worship, we move nearer to the God who has shown time and time again that He desires to be near to us. I guess the idea was to recreate the simplicity of worship with a few instruments.